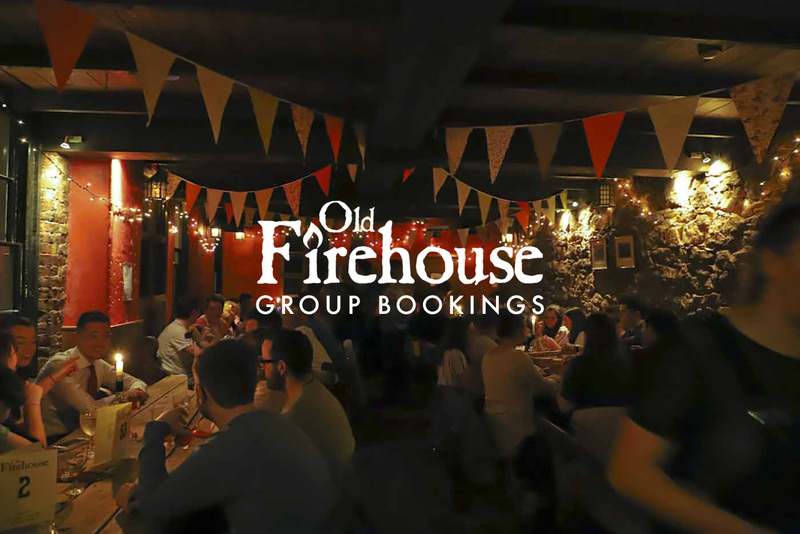 The Old Fire House’s range of rooms and spaces make it the perfect location for any event in all seasons. Get in touch with Gemma on 01392 277 279 or email [email protected] to discuss your requirements, or make an enquiry online using the form on this page and one of the team will contact you. Great atmosphere Atmosphere and staff both lovely! Everyone was so welcoming and relaxed. A little busy but I guess that’s expected!